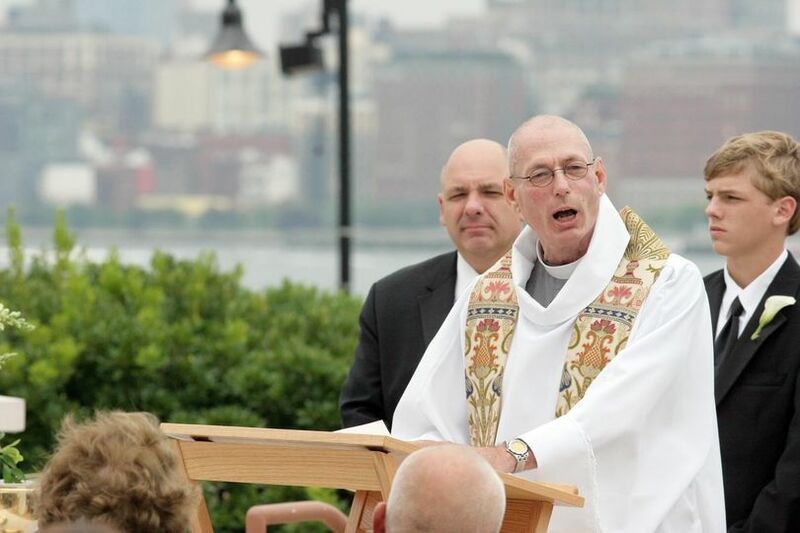 I am an Old Catholic priest located in Northern New Jersey, celebrating 31 years of ordained ministry. 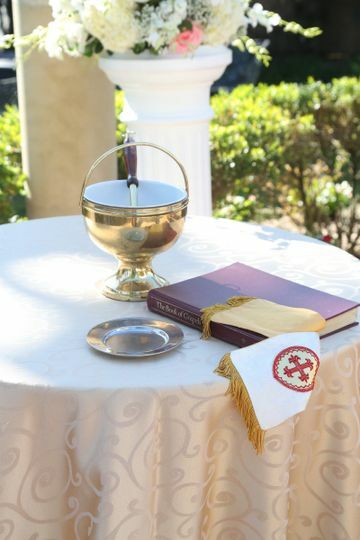 Nuptial Masses or Wedding ceremonies in the place of your choosing. Civil divorce & re-marriage are accepted along with Interfaith and Ecumenical weddings. We support LGBT persons who wish to marry and gladly perform and celebrate such marriages. The Old Catholic Church is not connected to the Roman Catholic Church, although we share a common sacramental and liturgical heritage. Old Catholics are a welcoming and inclusive community. I am a Registered Marriage Officiant in the City of New York. Please note that because I work a full time job in ministry, I am not generally available to officiate on Friday evenings. Thanks! Father Campbell was absolutely amazing! 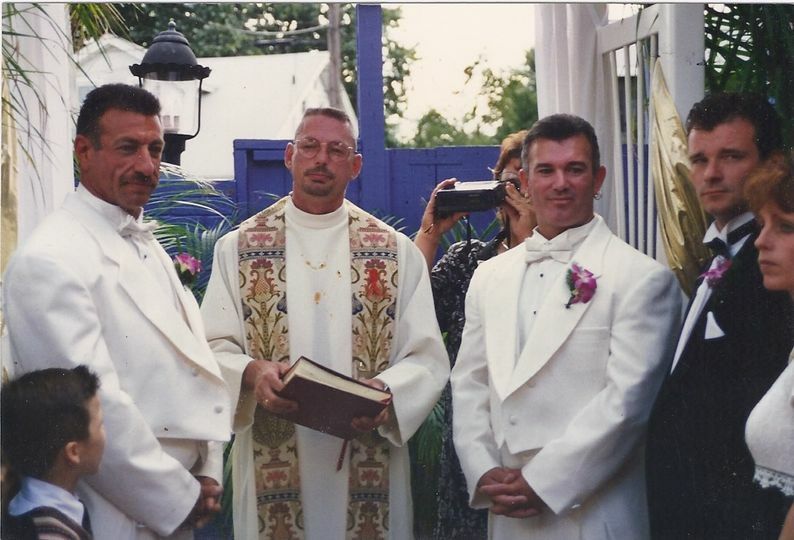 Not only as an Officiant, but when my husband and I first met with him, he was so professional and easy to talk to. 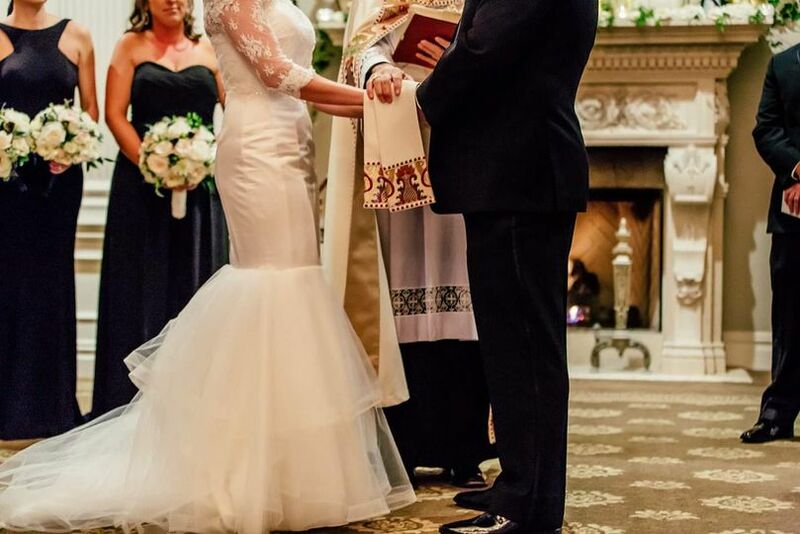 Especially after such a negative experience we had at a Roman Catholic church, as my husband was divorced many years ago, Father Campbell genuinely opened his arms to us and made us feel so welcome and happy to get married. 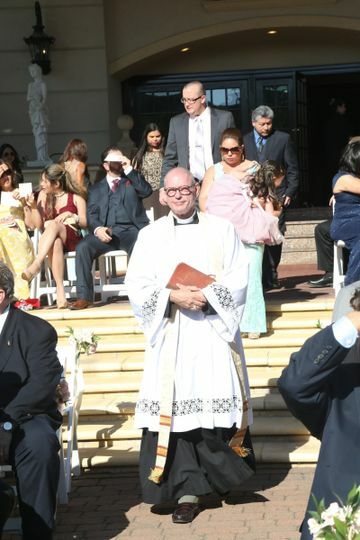 I was desperate to find an Officiant with only a week's notice and Father Campbell was super flexible and was able to meet with us immediately and was very easy to reach over the telephone. 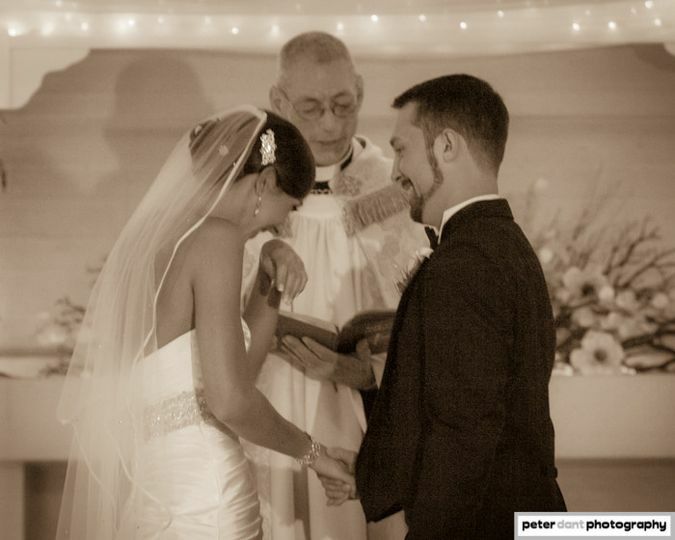 His words during our ceremony were not only perfect, but the way he spoke and said his words made the whole room really feel the love my husband and I have always had for each other. I have dealt with so many people over the past few months for all sorts of wedding stuff, flowers, DJs, David's Bridal, etc.... and all were a pain to deal with. 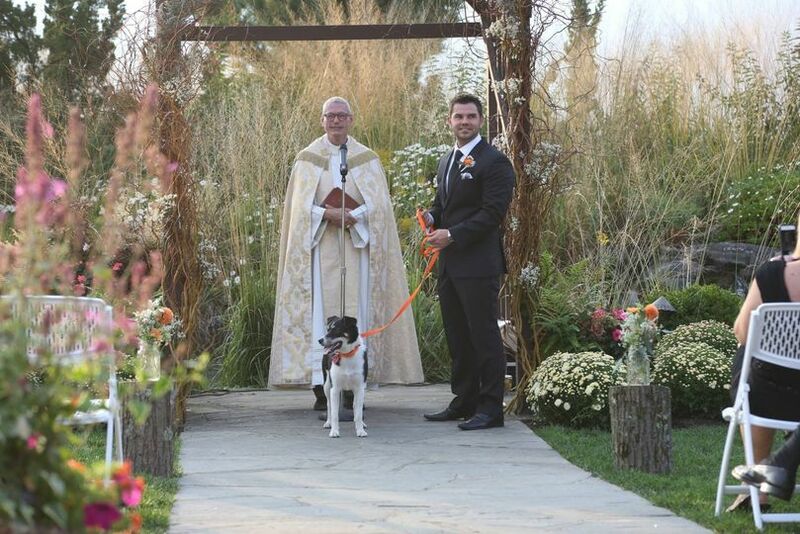 Father Seamus was absolutely wonderful to work with, and performed a beautiful ceremony. We could not have been happier with the service on our wedding day, and we highly, highly recommend him!! He was so friendly and easy to talk to from our very first meeting. Even with families and friends of many denominations and religions, everyone found the ceremony to be just perfect. He is very responsive to any questions, was there well before the ceremony, and made everything very easy. We only wish we lived closer so we could go to his services all the time! Thank you for everything Father Seamus!!! Our big day wouldn't have been the same without you! This man is a blessing from God. We had our main wedding abroad but did our legal ceremony with Seamus in a very small and intimate affair. Because of the way Seamus conducted our much smaller ceremony, I found myself getting as emotional as I did in our "main" wedding where we had family and friends present. Truly a man of God and you cannot go wrong with having Seamus to do your blessing.